So the moment we've all been waiting for is here! 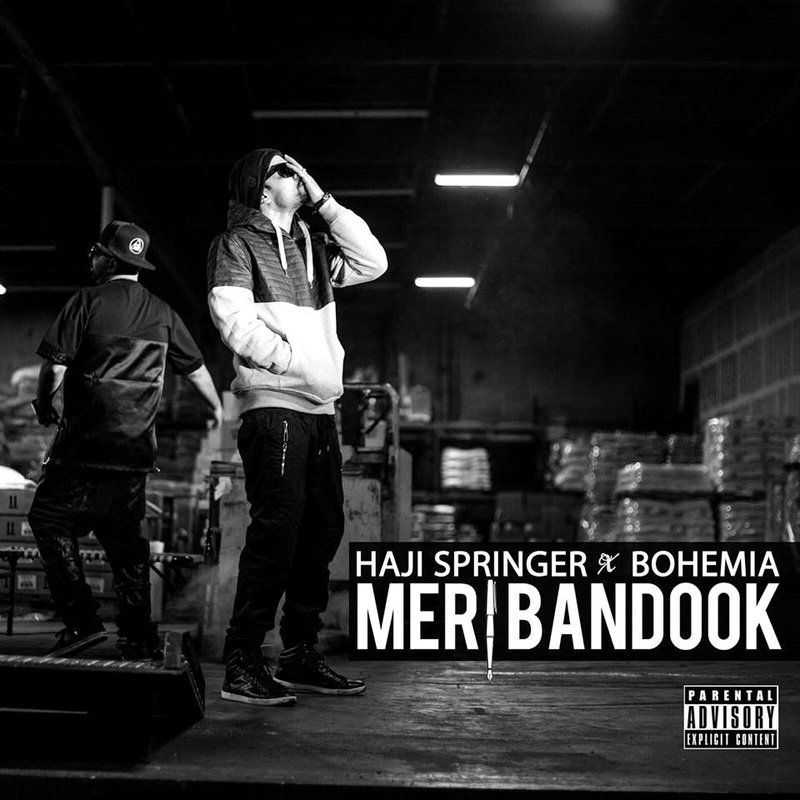 Meri Bandook by Haji Springer & Bohemia is finally out now. And, as expected both artists killed it! Meri Bandook is part of Haji Springer's 'Survivor' which promises to be an album that fans will get a lot out of. In association with Kali Denali Music & Prez Entertainment.